NEW YORK — Variety – the Children’s Charity of New York, part of the international Variety Charity, today announced the appointment of Josh Pugh as President. Mr. Pugh will be responsible for all aspects of Variety New York, co-ordinating the Board of Directors and the executive team in Manhattan. Mr. Pugh currently holds the role of Executive Director of Fortnight Digital, a digital marketing agency based in New York City. Previously, from 2005 until 2018, he was the Founder and Managing Director of Identiti Web Development, a digital marketing agency based in South Australia. 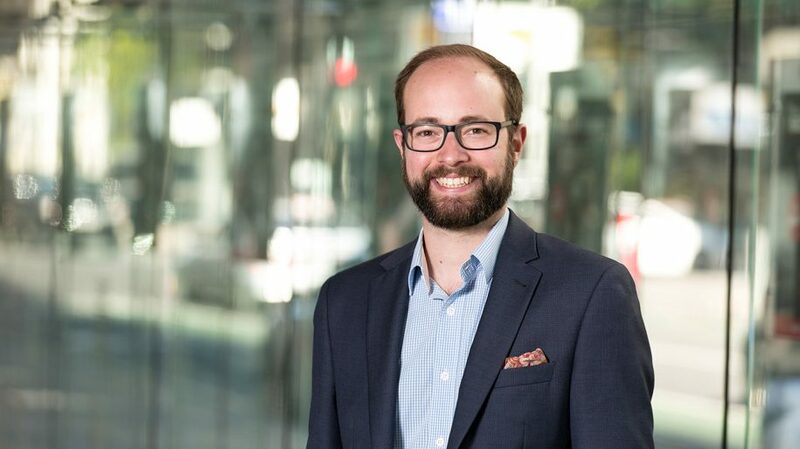 From 2015 to 2017, Mr. Pugh was a member of the board of Variety – the Children’s Charity of South Australia, while also holding the position of Chair of Young Variety South Australia. Mr. Pugh started his involvement with the charity in 2011, entering an event as a participant and has since co-ordinated and fundraised for the organizations internationally in Australia and more recently in New York. Mr. Pugh enters the role with a new Board of Directors including Secretary, Daniel Loria of Boxoffice Media, Treasurer, Courtney Kopec of Raich Ende Malter & Co. LLP, Darryl Schaffer of Screenvision Media, Nancy Klueter of 2656 Marketing, David Small of Variety International, Ron Krueger of VSS-Southern Theatres, Clark Woods of iPic Entertainment, and Kim Kalyka of NEON. “It’s an exciting time for our brand new board to really get out and assist those sick, disadvantaged, and underprivileged children across New York” added Mr. Pugh. Variety—the Children’s Charity of New York was founded in 1948 with a vision to be the most trusted and effective children’s charity in the world, delivering every child equality and a future without limits. With a mission to fund and deliver effective programs that address the needs of all children in the New York area, Variety consists of three programs: the Care program, delivering life-saving medical equipment, services, and care; the Freedom program, delivering vital life-changing equipment and services for mobility and independence; and the Future program, delivering crucial life-enriching communication equipment and services.